Your bathroom is an essential part of your family’s routine; it’s where you get ready to go in the morning and where you unwind before bed. 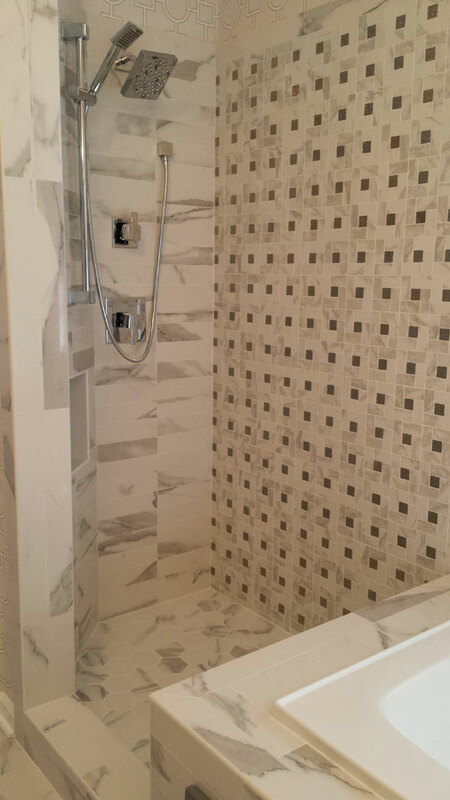 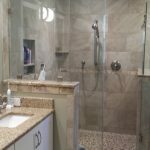 If your bathroom doesn’t have the space or storage for everyone in your family, or you are looking for a master bath you don’t have to share, it’s time for a bathroom remodel. 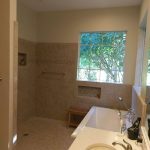 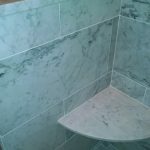 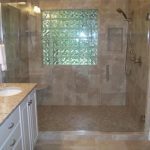 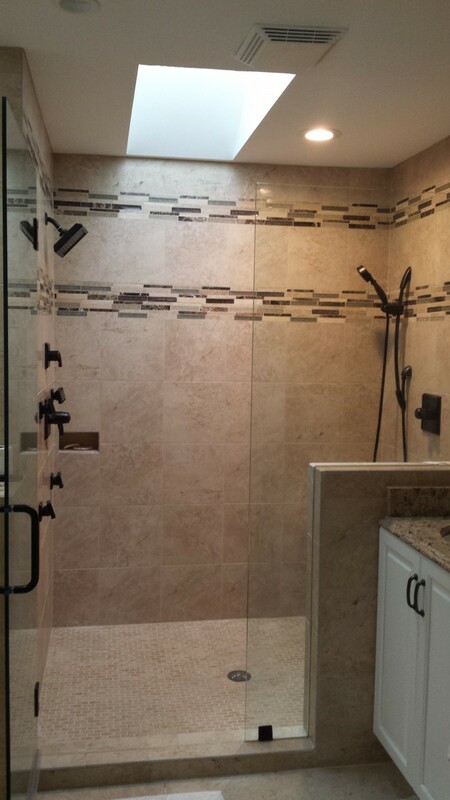 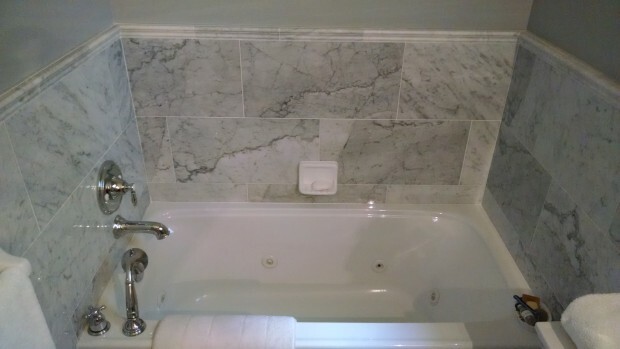 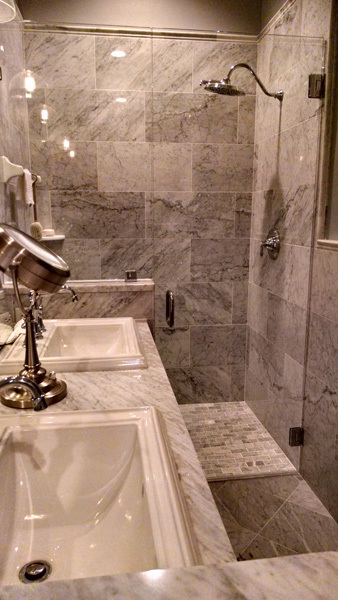 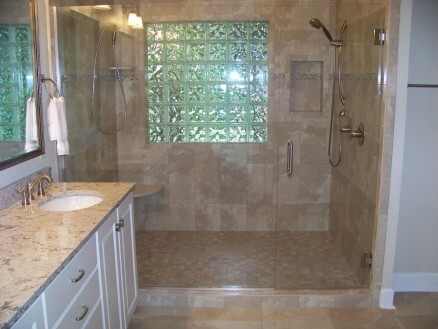 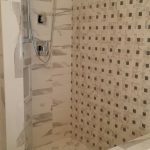 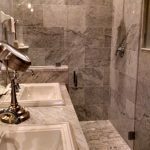 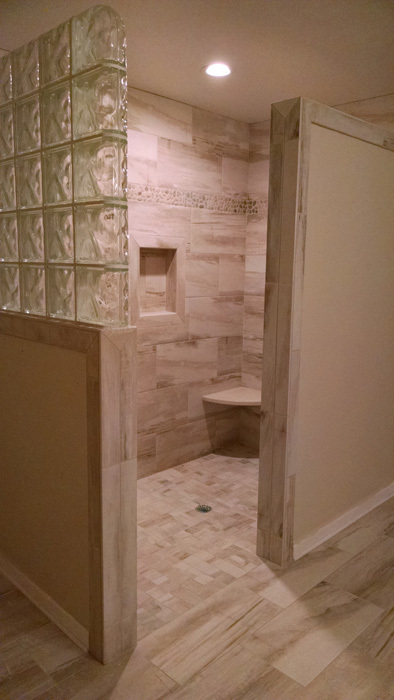 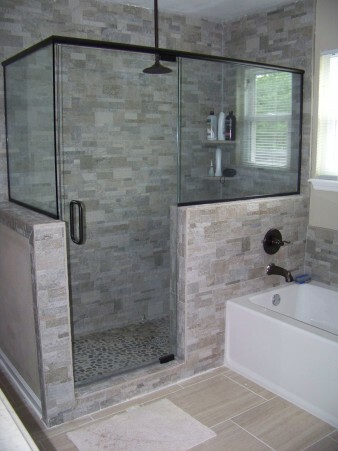 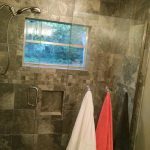 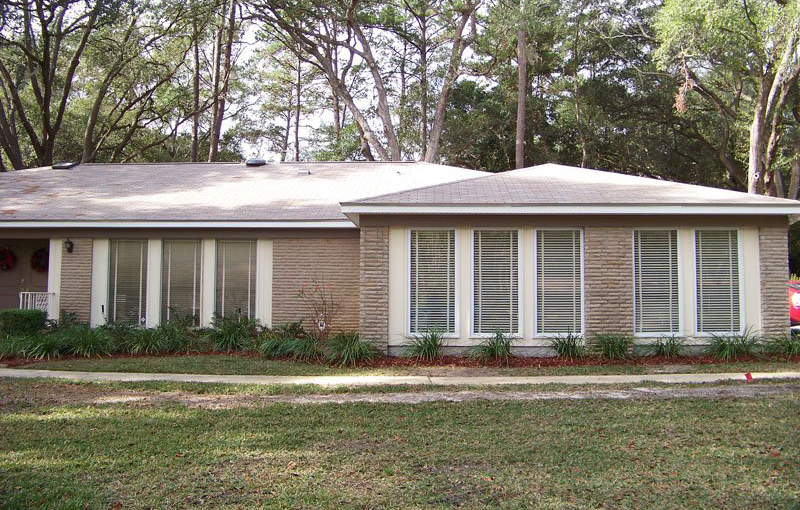 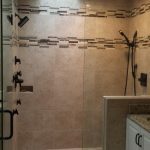 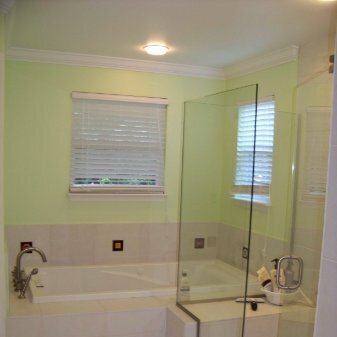 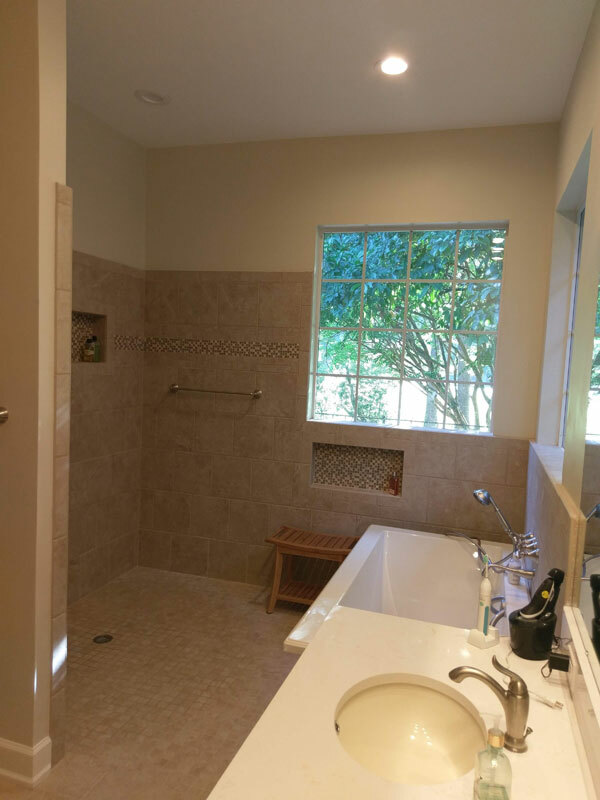 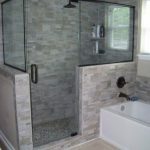 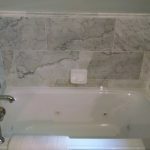 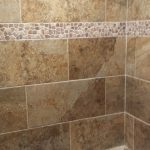 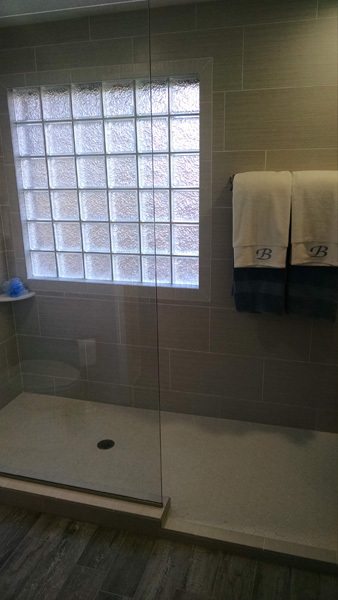 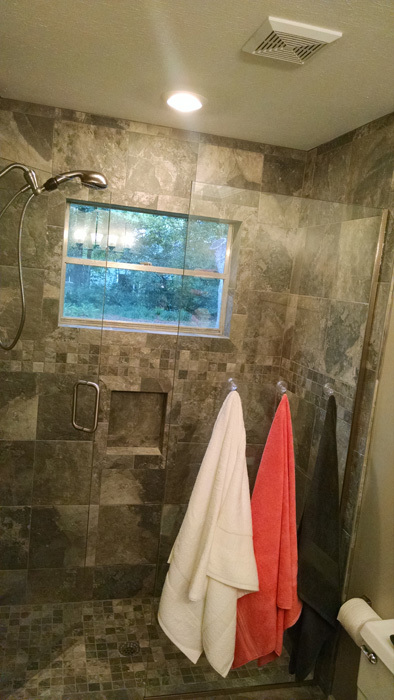 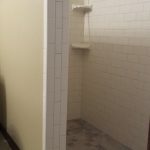 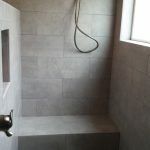 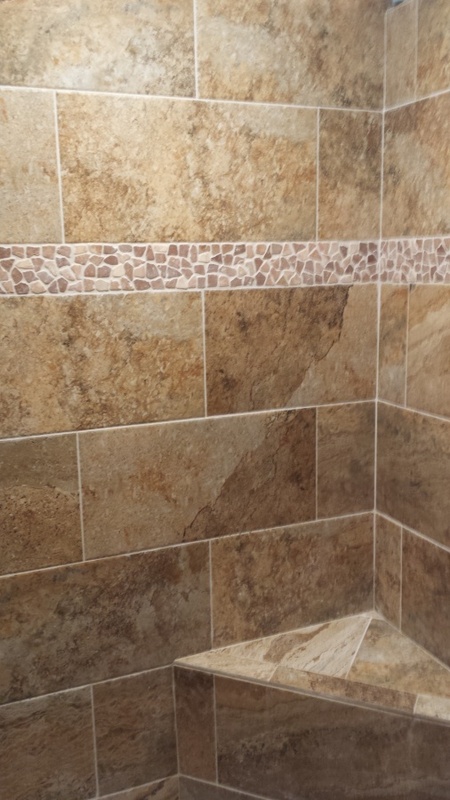 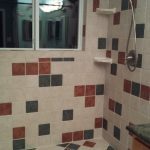 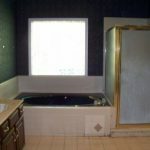 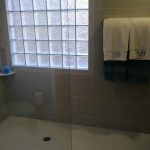 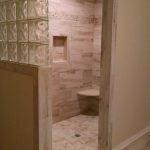 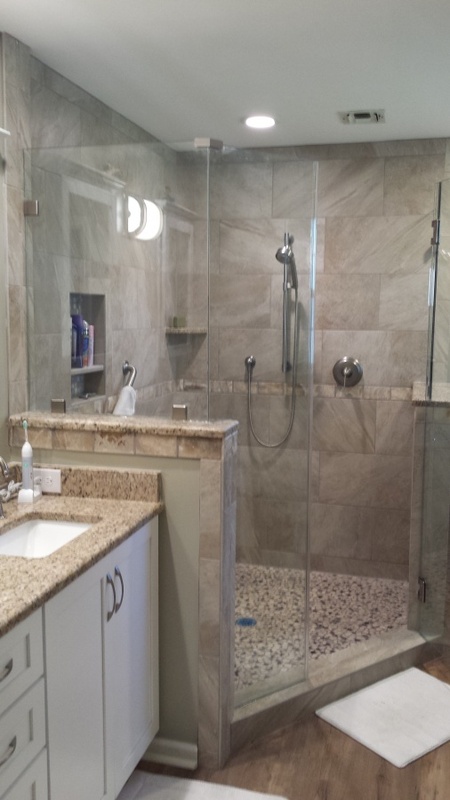 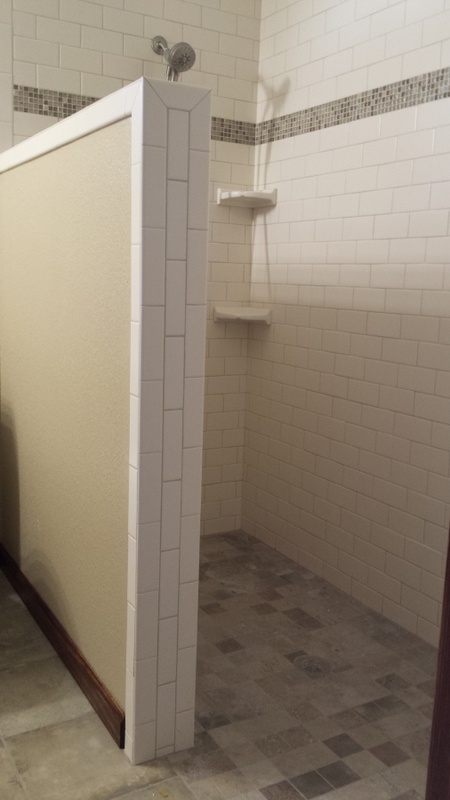 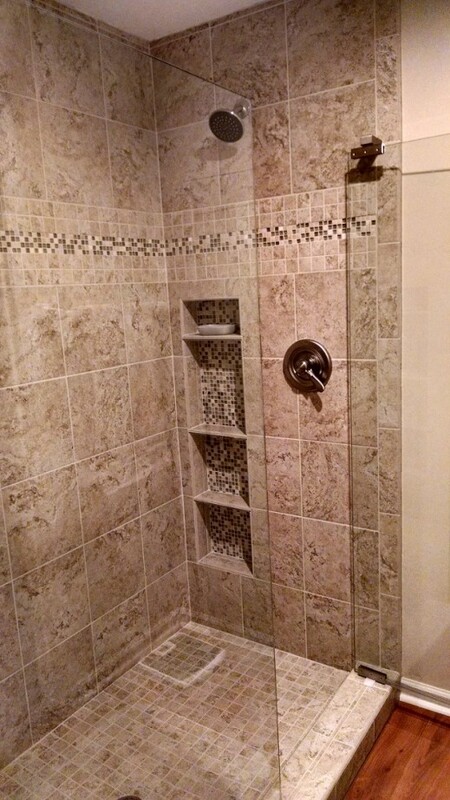 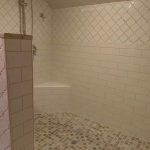 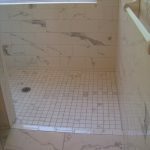 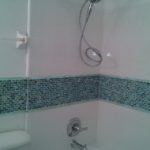 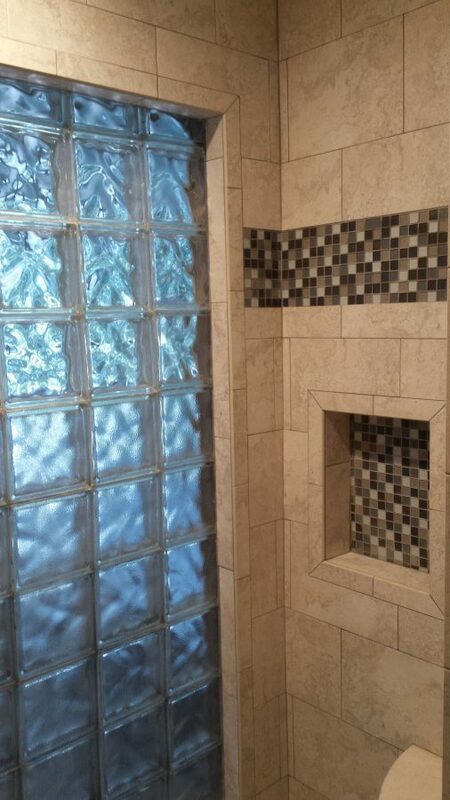 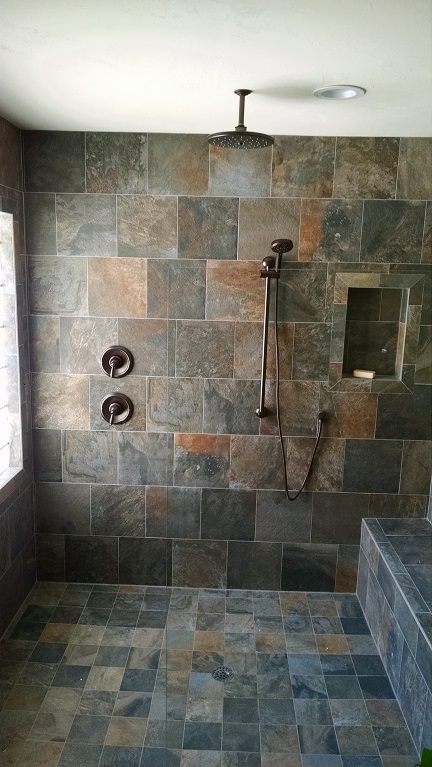 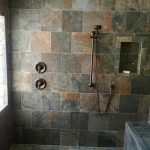 Reynolds Home Builders’ contractors provide full-service home bathroom remodeling in Tallahassee, FL, to build your bathroom exactly as you want it. 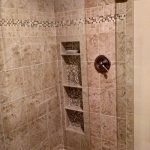 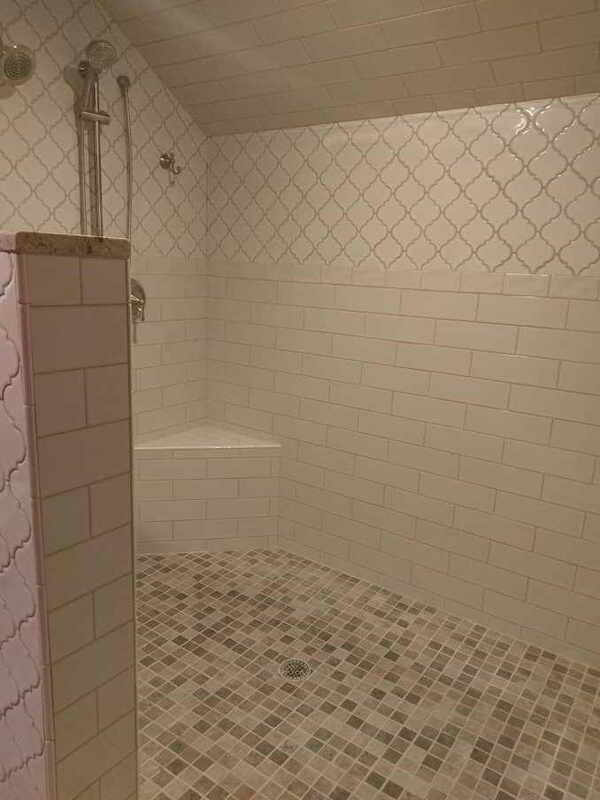 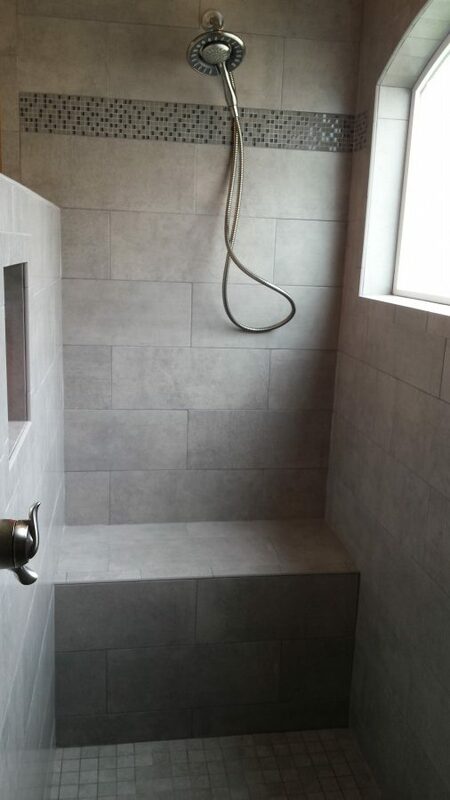 Enlarge your shower to stretch out and stand up comfortably, or get a whirlpool tub where you can relax and wash away stress. 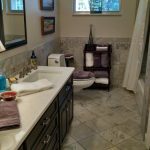 Add larger counters or cabinet space to your bathroom vanity so you can stop competing over counter space and have enough drawers for everyone. 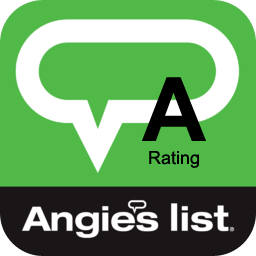 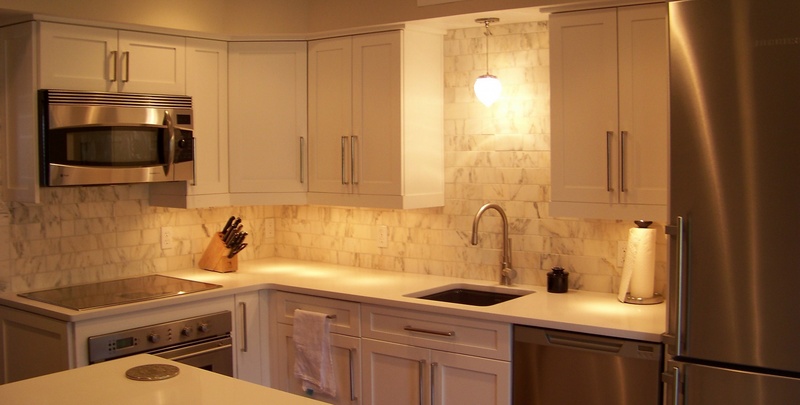 and add value to your home with custom hardwood cabinetry and millwork, tile floors, new fixtures and much more. 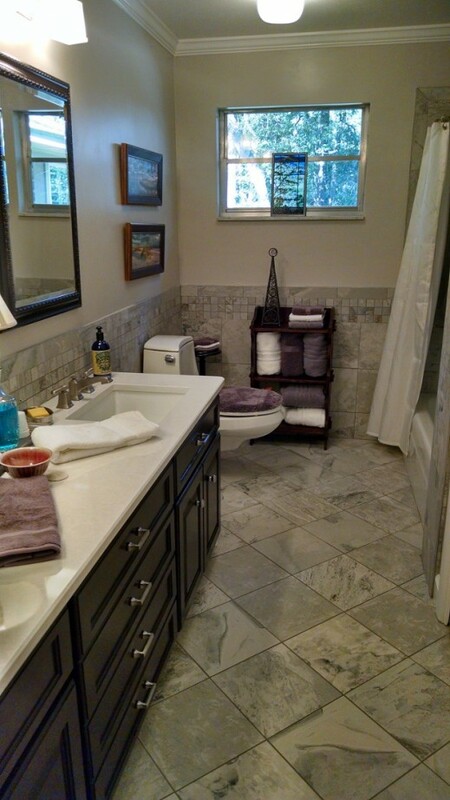 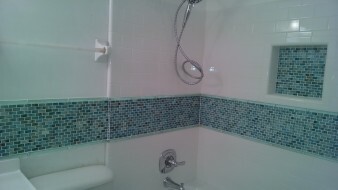 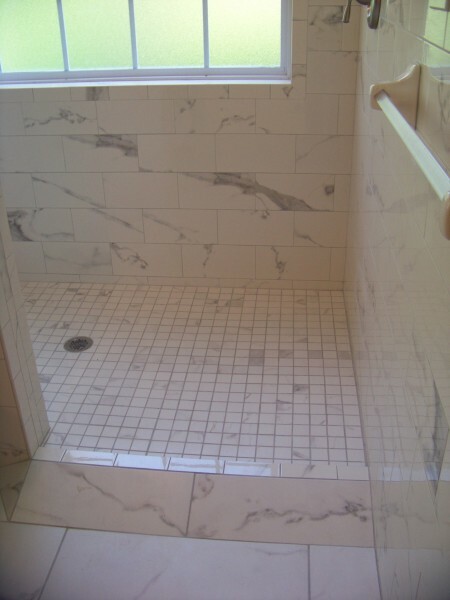 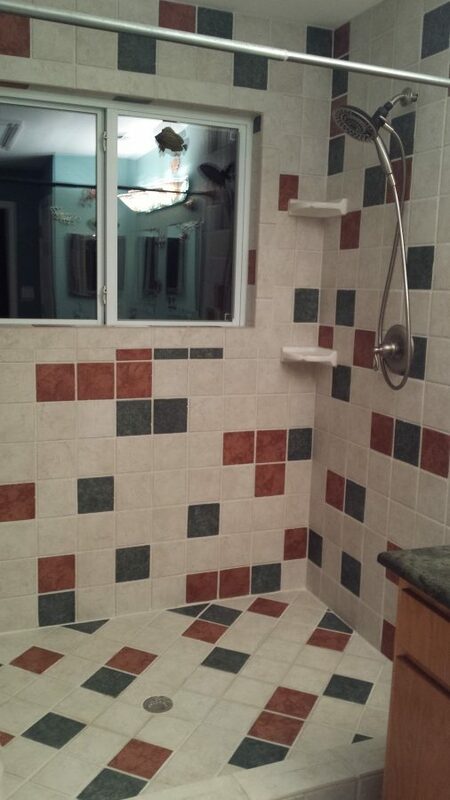 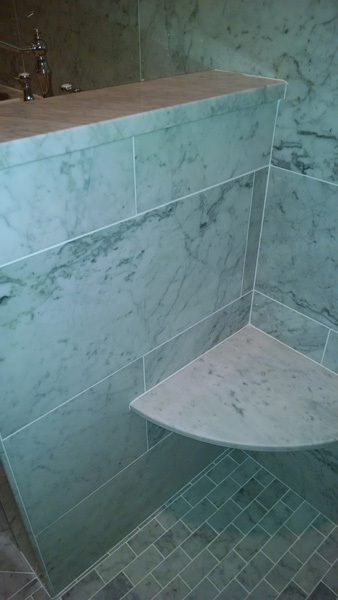 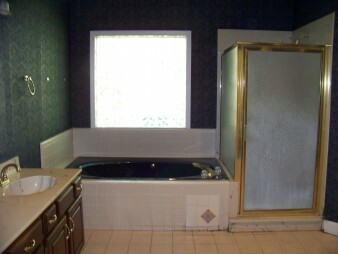 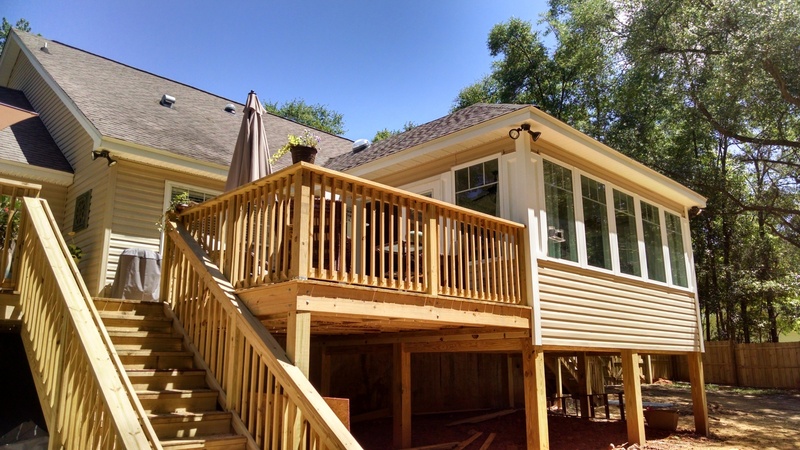 If you are tired of a cramped, aged or unattractive space, remodel today. 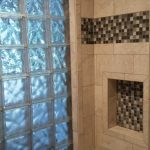 Call or email to learn more and start planning.